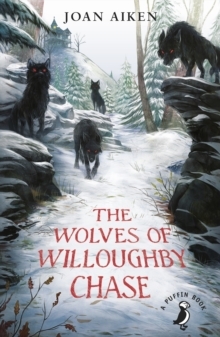 In a period of English History that never happened, when Good King James III is on the throne, and the whole country is ravaged by wolves which have migrated through the newly-opened Channel Tunnel. 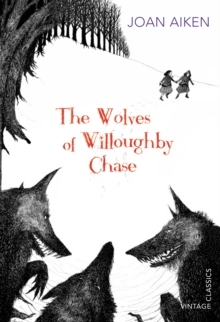 When orphans Bonnie and Sylvia fall into the hands of evil Miss Slighcarp, they need all their wits - and the help of Simon the goose-boy - to escape unscathed, for the governess is more cruel and merciless than the wolves that surround the great house of Willoughby Chase. 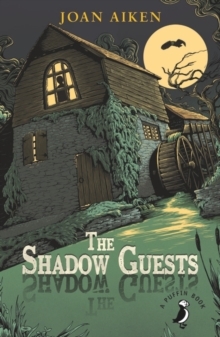 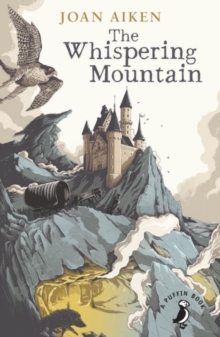 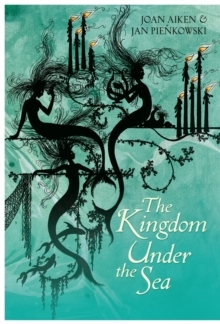 Filled with brilliantly-drawn Dickensian characters, it would make an excellent choice for strong preteen readers who like an old-fashioned story with a strong plot and good characterisation. 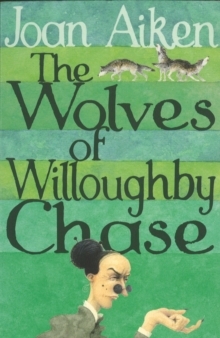 This book often appears on lists of best-loved children's books.